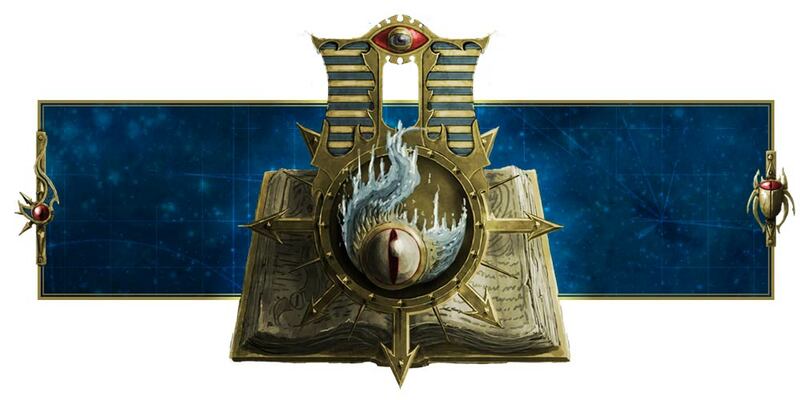 Adeptus Mechanicus, Imperial Knights, Astra Militarum and Thousand Sons: My battles have been logged! YAY! Praise the Emperor! My battles have finally been logged! 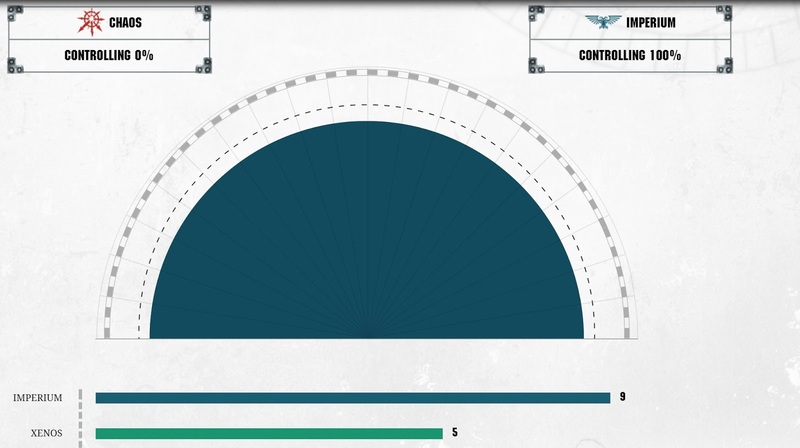 As you can see, thanks to me, Dreamers Vault in Minneapolis is now firmly under Imperium control! Ironically, I was fighting xenos instead of Chaos, but hey, a win is a win. Heh. And I had 2 victories. Let's hope this makes a difference for the American effort in the Konor campaign! By the way, Chaos only has 1 point compared to my 9. Heh. For the Emperor! For the Omnissiah! My Knights and Skitarii Legions shall march to war! I'll see what happens on Saturday. Apparently there's some Renegade event going on, but if I can grab a game for the Konor Campaign, I would love to do that.